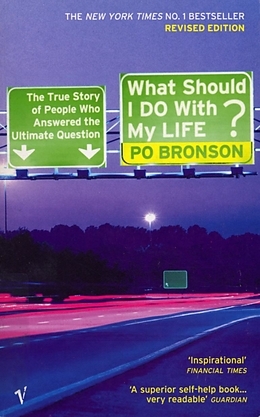 Po Bronson tackles the biggest, most threatening, most obvious question that anyone has to face, 'what should I do with my life?' It is a problem that is increasingly encountered not just by the young but by people who have half their lives or more behind them. The modern route to self-discovery is to trade what you have for a completely different way of life, to face the challenges and finally confront our real aims and desires. Bronson's book is a fascinating account of finding and following people who have uprooted their lives and fought with these questions in radical ways. 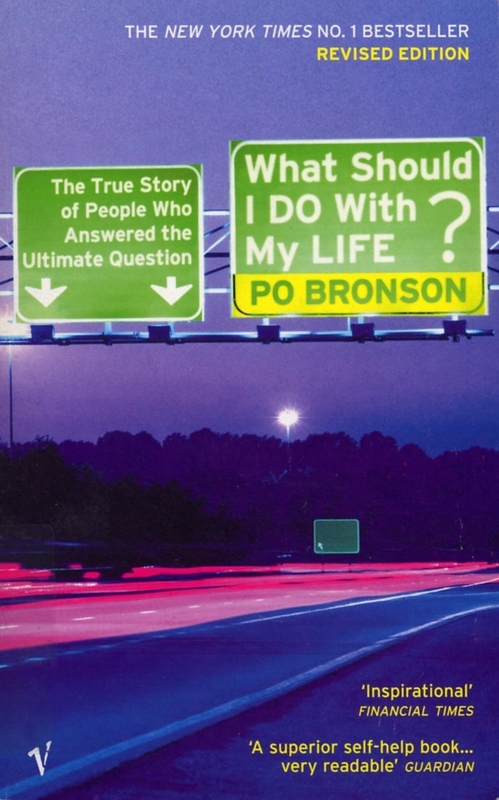 From the investment banker who gave it all up to become a catfish farmer in Mississippi, to the chemical engineer from Walthamstow who decided to become a lawyer in his sixties, these stories of individual dilemma and dramatic - and sometimes unsuccessful - gambles are bound up with Bronson's account of his own search for a calling. Po Bronson is a feature writer for Wired and has written about high-tech culture for The New York Times Magazine, The Wall Street Journal and Forbes ASAP. His first novel, Bombardiers, was translated into ten languages and became an international bestseller. His second novel, The First $20 Million is Always the Hardest, was a New York Times bestseller. Bronson grew up in Seattle, graduated from Stanford in 1986, and lives in San Francisco. Titel: What Should I Do With My Life?